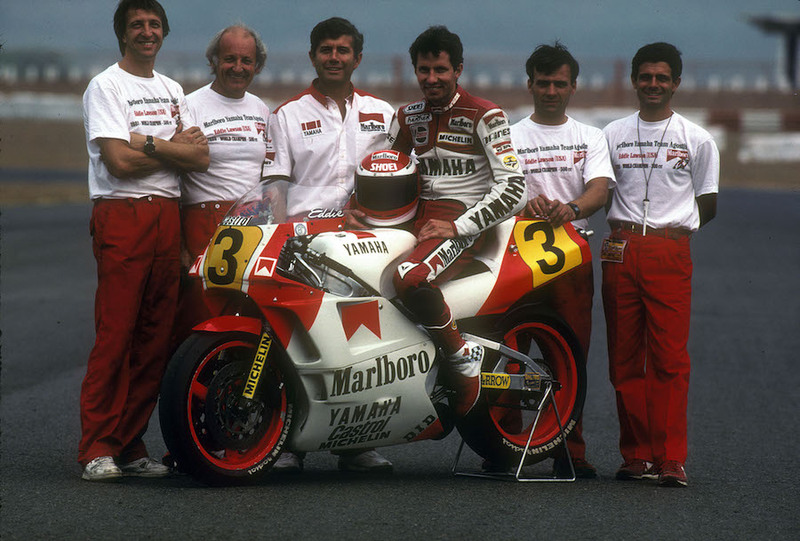 Eddie Lawson is the most successful American to ever compete in the Motorcycle 500cc Grand Prix World Championship. 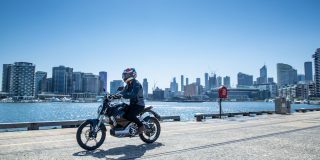 Four times the Californian lofted the championship trophy, the fastest motorcycle racer in the world earning titles on both Yamaha and Honda machinery. 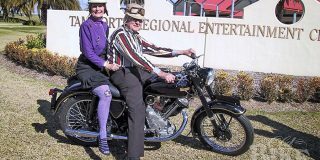 Life these days is at a far more relaxed pace, but the man they called ‘Steady Eddie’ is still riding motorcycles, and has rekindled the relationship that made him most famous in his home country, with Kawasaki USA. Lawson rode Kawasakis to win the 1981 and 1982 AMA Superbike Championships, as well as the 250cc AMA Road Racing Championship, before moving to the Grand Prix stage in 1983 with Yamaha. 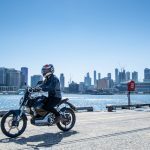 In fact, his exploits on the factory KZ1000 have gone down in racing folklore, so much so that Kawasaki created the current Z900RS Café in honour of its most famous Superbike star. We sat down with Lawson to find out how life is going for the American legend and to see if we could coax a few never-before-heard yarns out of the laid-back legend. What are your thoughts on Kawasaki essentially recreating your bike in the 2018 Z900RS Café? Do have a 900RS yourself? No, I have the Eddie Lawson Replica. Was that was a gift from Kawasaki? That was from Kawasaki for winning the ’81 championship. They gave me bike number 21 (Lawson’s race number). They did offer me bike number one, but I said I’d rather have 21. Looking back on it now, if I had known how popular they would be, I would have got both! 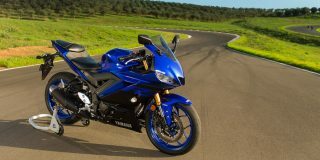 You seem to be more known in the US for your association with Kawasaki than Yamaha? For sure. You don’t know how good you have it until many, many years later, of course. Everyone at Kawasaki at that time was really into racing. All the people up front in the offices and the corporate part of it were attached to it. They would go to the races. 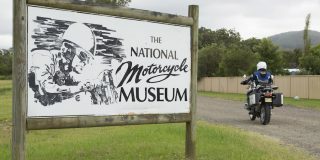 The popularity of Superbike racing back then was really at a high level. Honda hated us and we hated them. Suzuki hated us and we hated them. We were all at each other. 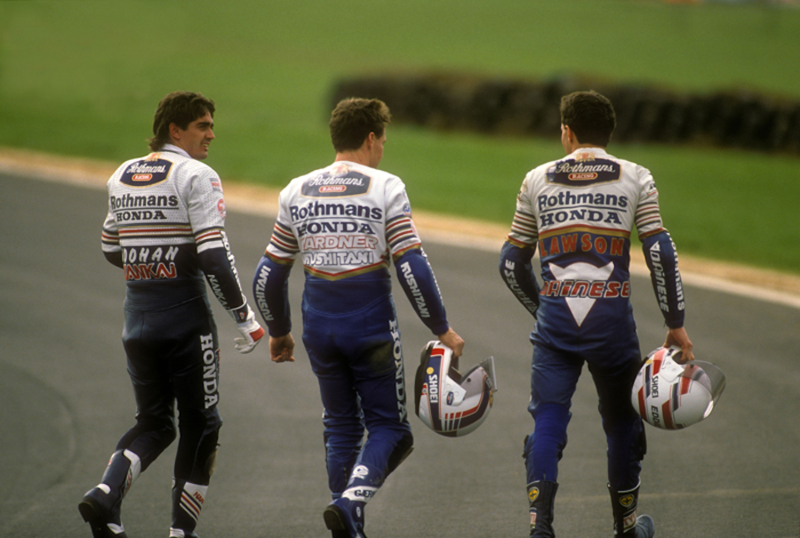 It was Freddie Spencer and Wes Cooley and Mike Baldwin. It was so competitive. To win a race or even a championship was a big deal back then. I look back on it now and I think about the commitment Kawasaki put in and the effort they put into it – it was big. They treated me so good. I have nothing but great memories. It’s a cliché to say the good old days, but for me when I look back, they were the good old days. Everyone uses that term too much, I think. But I really look back on it with fond memories. 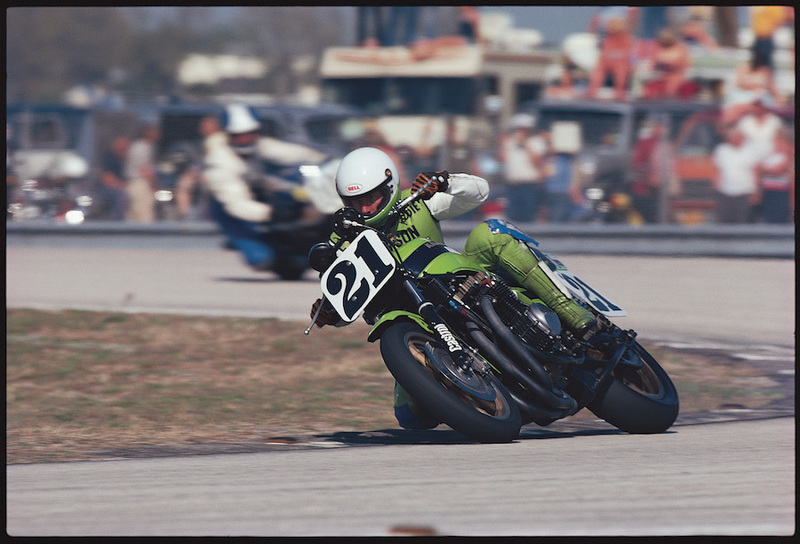 You were ’81 AMA Superbike Champion with Kawasaki. Were there any thoughts of going to 500 GP with Kawasaki? I wanted to, but that’s right when they pulled out of grand prix racing. That KR500 with a little bit of development would have been, for sure, a top bike. It just needed the wheelbase shortened up, some things like that. But it was fast. It would have been competitive if they kept going. I’m a little bit sad that they didn’t go. You went to Yamaha instead. Was that like going to the enemy? Kind of it was, but I wanted to go to Europe and race. 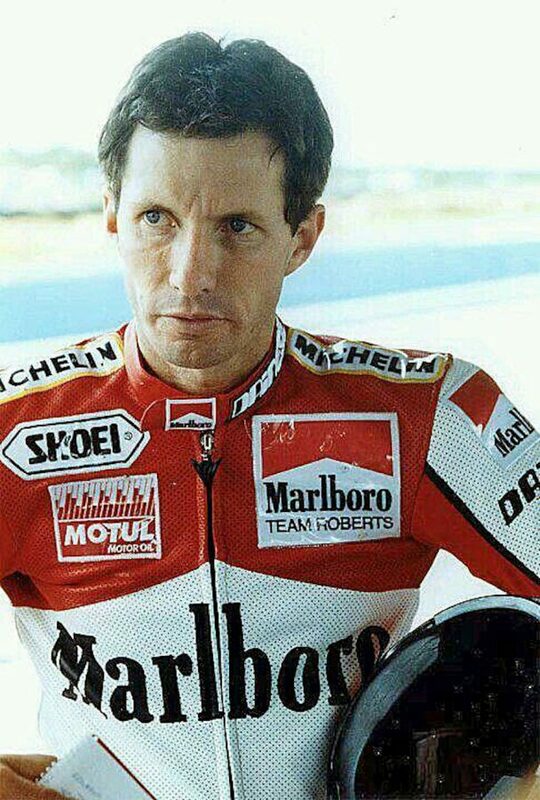 No different than (Wayne) Gardner. He wanted to go to Europe and race. You can be the top in your country in Superbike, but of course then the world championship was a big deal. 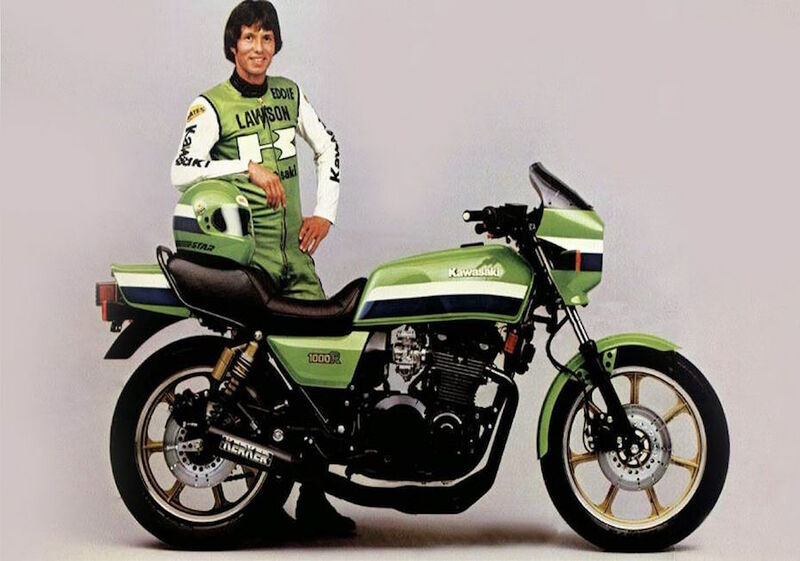 With Kawasaki, we won four national championships in three years (with) two 250 titles that nobody really talks about – it’s always the Superbike. But Kawasaki put in a big effort with the KR250. We won those two championships as well. From California to Europe, was that a big culture shock? Absolutely it was, for sure. Everything was different. But I think Australians and Americans can adapt to anything. We just kind of adapt and we go. I was like, okay, this is how it is. You won your first grand prix in ’84, the year you won the championship. Yup, South Africa in the rain. You went on to win three more titles in ’86, ’88 and ’89. Do you have a favourite title? I can’t have a favourite, they were all really tough. If I had to pick one I’d pick 1989. A lot of people were saying we weren’t going to be able to adapt, and we weren’t going to do anything that year. HRC really worked hard. That 1989 Rothmans Honda NSR500 has gone on to have a fearsome legacy. Was it as bad as people say? There was nothing bad about it. 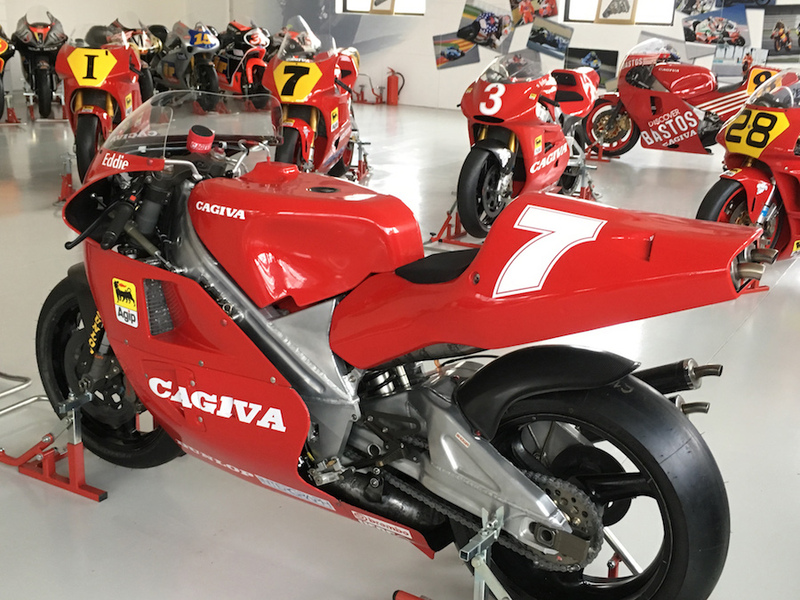 I don’t know why… Mick (Doohan) and Wayne (Gardner) kind of bagged on it a bit, but I thought it was a good bike. It wasn’t that hard to ride. They said it came in really hard and power was abrupt and it didn’t handle. I didn’t find that to be the case at all. The only way I can explain that is ask Wayne Rainey or Kevin Schwantz if that was a bad motorcycle. They’re not going to give me any credit for it! 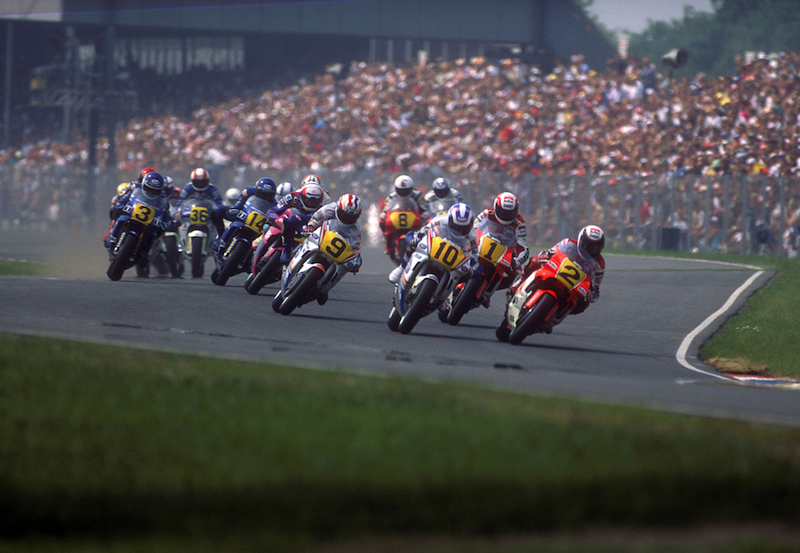 Have you got a favourite race from your grand prix career? One that stands out? Not really. Any time you win a grand prix, that’s not an easy thing to do, so I enjoyed all of them. If I had to pick one, maybe at home. 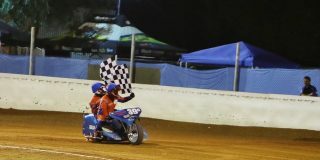 It would be like Wayne Gardner, Mick or Stoner winning in Australia. 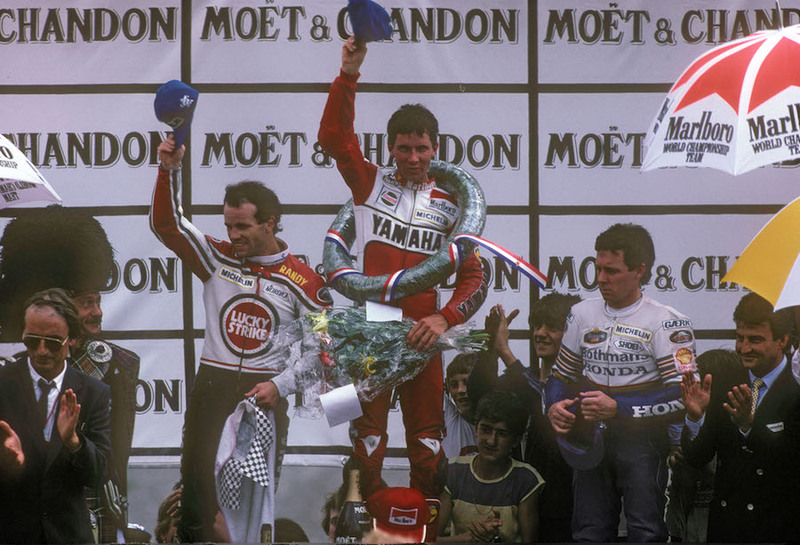 We won the 1988 Laguna Seca race. That was fun because you win in front of your family and your friends. What was Kenny Roberts like to work with? Kenny is Kenny. He was good. He really put in a big effort on trying to get the bike right and trying to get an edge. You just have to know how to take Kenny. He’s great once you know him. 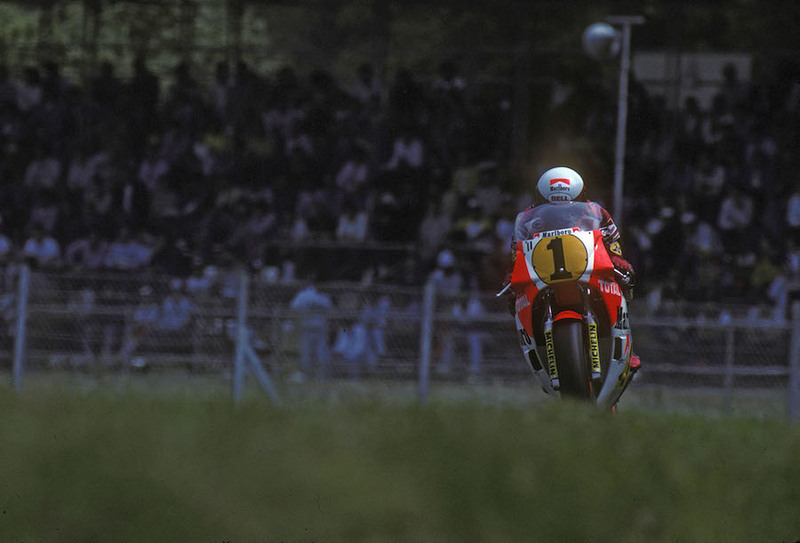 Have you got any good stories of riding with Kenny? There was some crazy stuff. The one story I like to tell, and he hates that I tell it, is pretty funny. My first year in ’83, I couldn’t quite get up to speed on cold Dunlop slick tyres when they were new. It took two or three laps just to get them up to temperature and working. Kenny would go straight out and after three corners he’d just go – that was a hard thing to learn. That was one of Kenny’s lessons. There were a few things. It was pretty fun. I did hear one story of you and Schwantz in Austria. Care to elaborate? We were celebrating his win at Salzburg and we went out and didn’t get back to the paddock until about two in the morning. I guess you can probably imagine the condition we were in. I’m driving back and Kevin is playing rally – I was the driver but he was the navigator. He was trying to tell me how fast I could go through this hairpin. We were pulling into the paddock. He said, ‘Go into first and just flick it through here and hold it wide open.’ Okay. I do it. We dropped two wheels off and we go down a cliff – literally a cliff. The car was on its side. He’s staring up at me and I’m looking down at him. We’re both hung in the belts. He looks at me and the headlights are staring off into these trees, because they’re pointing straight up. He looks up at me and he goes, ‘Try reverse.’ I just turned the key off. We had to try to get out. We had to open the door, which was hard to do, and undo our belts. The next day we had to get a tow truck to get the thing out of there. It was one of Porsche’s loan cars. It was pretty fun. We had a good time. So it wasn’t as corporate as MotoGP is now? No, it was out of control! We had a lot of fun. 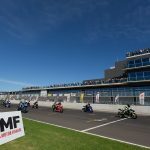 What’s your opinion of current MotoGP compared to when you raced? I haven’t been to any of the races, but from what everybody tells me, the paddock is a completely different thing. We used to all get together after the races, we’d go to somebody’s motorhome. It was either Gardner’s motorhome or Rainey’s, Schwantz’s or somebody else, and it was a raging party until early morning. We did that every race. It was a lot of fun. We had a good time. Now I guess these guys don’t even talk to each other. You stopped in 1992. Won the Daytona 200, and then raced Indy cars? I had a brief go at it, but we had no sponsorship and all the wrong equipment, so unfortunately that didn’t work out. If we had a good ride I think we would have done pretty well. 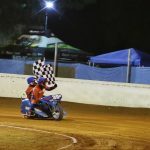 Tell us about the superkarts you and Rainey raced. We were just playing with that because Wayne Rainey’s dad, Sandy, was helping us a lot. He worked on the karts and did the motors. It was fun for him and fun for us. When he passed, we stopped doing that. A lot of motocross and boating and running. 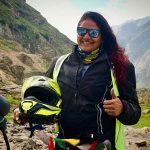 What bikes have you got? I have a KX250F. I love that bike. I try to ride it at least once or twice a week at a motocross track. I’m based out of Lake Havasu, but we’ll drive over to ride on the motocross track at Riverside. 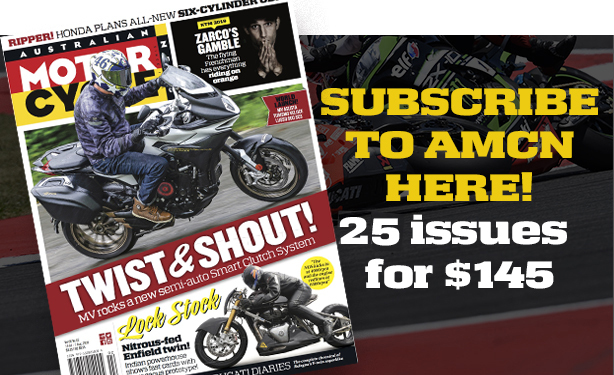 Do you keep up to date with the MotoAmerica series these days? 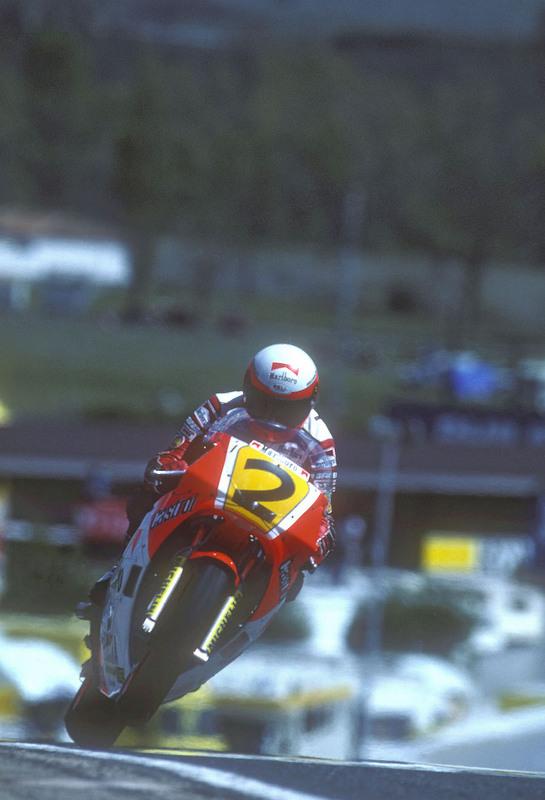 I do through Wayne (Rainey), and of course I watch the races. It seems like the series is coming back. If we can get it more back like it was and get some rivalry, which it seems like there is, that will be great. It would be nice to get Kawasaki and that red team (Honda) in there as well, and then it’ll have all the manufacturers. What’s your opinion of the current of generation of riders? I think there’s a lot of room to grow. I think once the manufacturers come in and things take off we’ll get some of that American talent again, I hope. 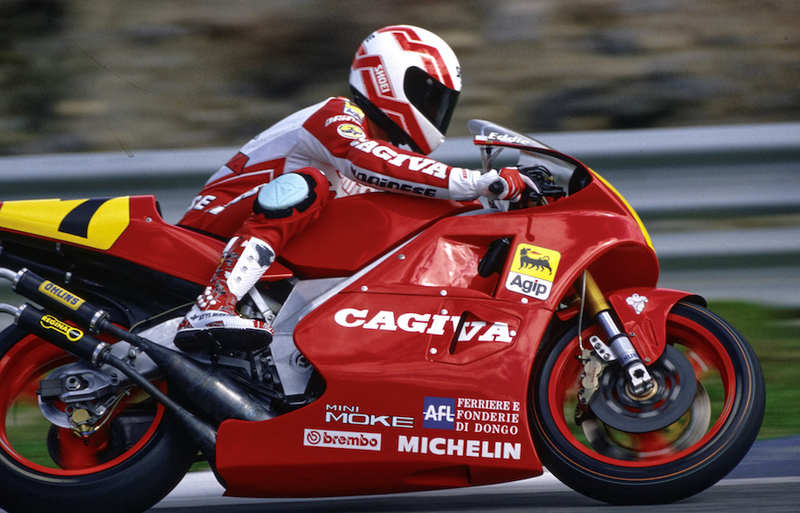 Did you ever have one rider that stands out as your biggest rival in all the classes you raced? When I went over to Europe the first year, of course, I had to race against Kenny and had to race against Barry Sheene. That was tough, all those guys. But then the next year, it was Freddie (Spencer) who was the guy. Then of course there was Wayne Gardner. 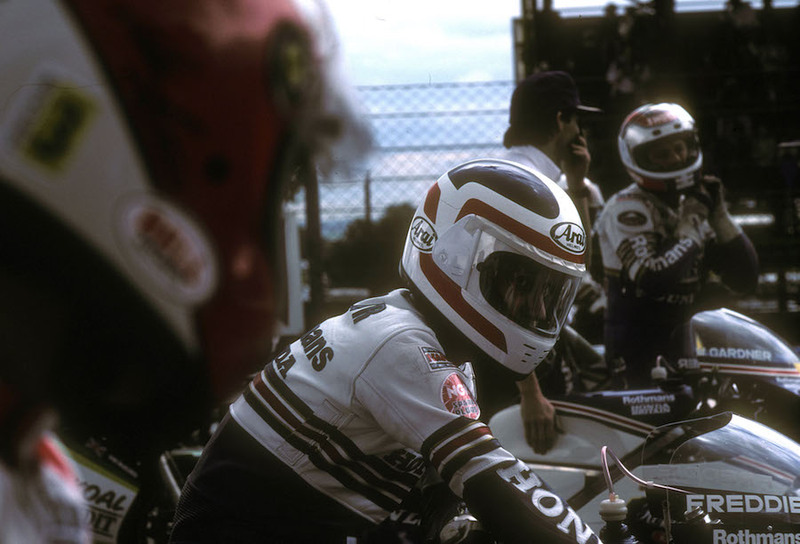 Then came Schwantz and Rainey. From the start to the finish, I had to battle some heavy hitters. You beat all of them, too.